Origin It is believed to be used by Celopatra that helped her to win over Mark Antony. Egyptian musk oil was also used by Late Carolyn Bessette-Kennedy. Musk is the perfumed compound which is extracted from the Musk deer and from its musk pods. The animal musk has been replaced with the use of synthetic musk. It has got earthy, woody, sharp, pleasant and fragrant aroma. It could be prepared at home with the use of essential oils such as Myrrh essential oil, Frankincense essential oil, Patchouli essential oil, Cedarwood essential oil, Rose petal essential oil, Amber oil, Ambrette seed oil and Perfume base. Besides its use as a perfume, it is also added to household products such as shampoo, soaps, body cream, hand sanitizers, lotions and night creams. It could be used in a vaporizer and diffused in the air. This musk oil contains acids, phenols, waxes and aliphatic alcohols. A few drops of Egyptian Musk oil could be added to the laundry wash, trash can, drain, dryer sheet and vacuum bag filter to refreshed house. Egyptian musk oil could be added a few drops to the bath water. Massage with the mixture of Egyptian musk oil to the one ounce carrier oil such as Sweet Almond oil base or Grapeseed oil. It helps to calm the mind and provides relief from anxiety and stress. It is also used for aromatherapy. The inhalation of aroma of Egyptian musk oil helps to promote the mental and physical well-being. It helps to calm and balance emotions. 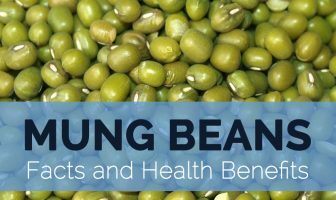 It helps to treat the infections caused by bacteria, viruses and fungi. Not to be used in eyes and other sensitive areas of the body. It is advised not to be used by the allergic people. Lactating and pregnant mothers should not use it. It is added to moisturizers, creams, daily soaps, shampoos and deodorants. It is also used to add scent to candles. Its essential oil could be used to promote the fragrance of potpourri. 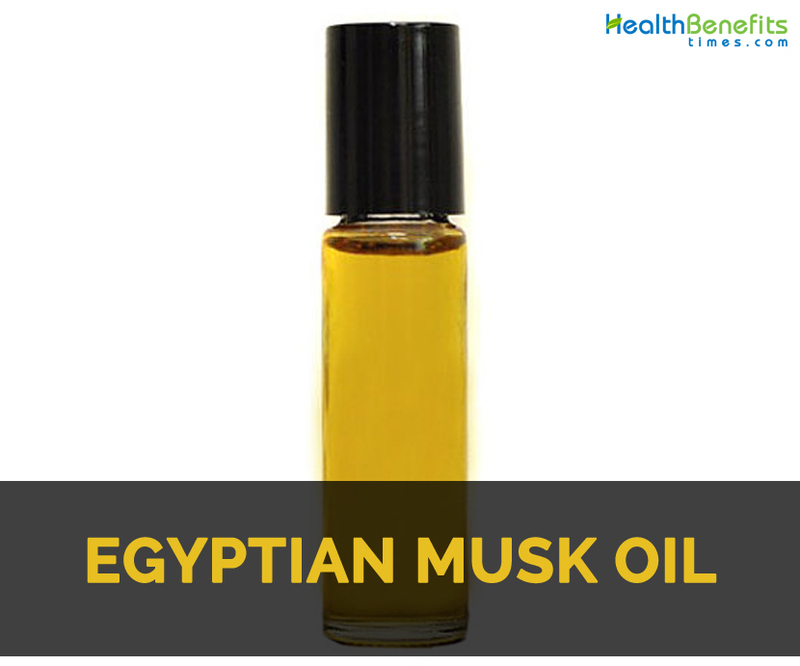 Egyptian musk oil has vibrant, captivating and alluring scent with woodsy and rich fragrance. It is derived from the natural plant sources. Native It is believed to be used by Celopatra that helped her to win over Mark Antony. Egyptian musk oil was also used by Late Carolyn Bessette-Kennedy.